The Google Assistant was announced back in May of 2016, but it wasn’t until October of that same year that it began rolling out through the first-generation Pixel smartphones and the Google Home speakers. Two years on, the virtual assistant has expanded to all Android devices running Android 6.0 Marshmallow and up, Apple’s iPhone devices through a dedicated app, and, of course, a whole host of smart home devices. Speaking of which, Google has today confirmed that the assistant can already be found on over 200 million devices within people’s home. These are split across a whopping 10,000 offerings that are produced by over 1,000 manufacturers including Nest, LG, Lenovo, VIZIO, and, of course, Google itself. In light of this success, Google is continuing to improve the overall experience that these devices can provide. Specifically, users will now be able to control other entertainment devices such as the DISH Hopper DVR, rather than just Chromecasts, through Home speakers. Additionally, both home security and household chore devices work seamlessly with the newly-announced Home Hub. 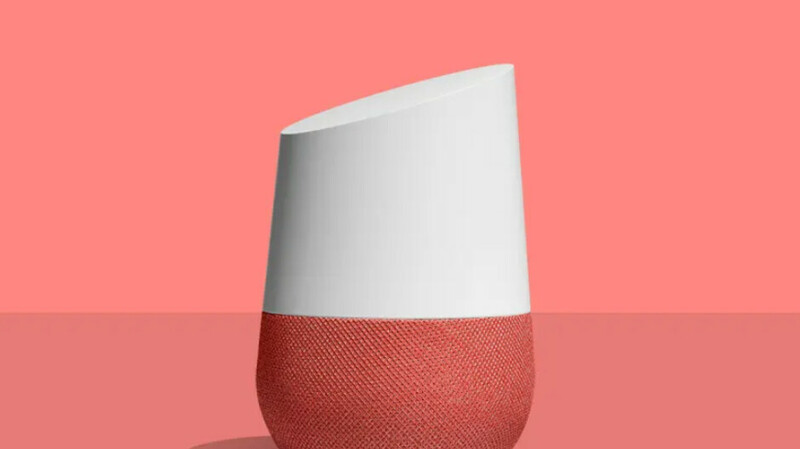 Although Google’s connected products have already enticed millions of users, the company still wants to attract more customers. Because of this, it has confirmed that the Nest Learning Thermostat will be available to purchase in three new finishes: mirror black, polished steel, and brass. Also, for those who may be interested in smart lighting solutions, a new Smart Light Starter Kit will be on offer to consumers too. This bundles the Google Home Mini with GE’s C-Life bulb for $55. I chose this device as a part of my home automation. It’s the best assistant lately.